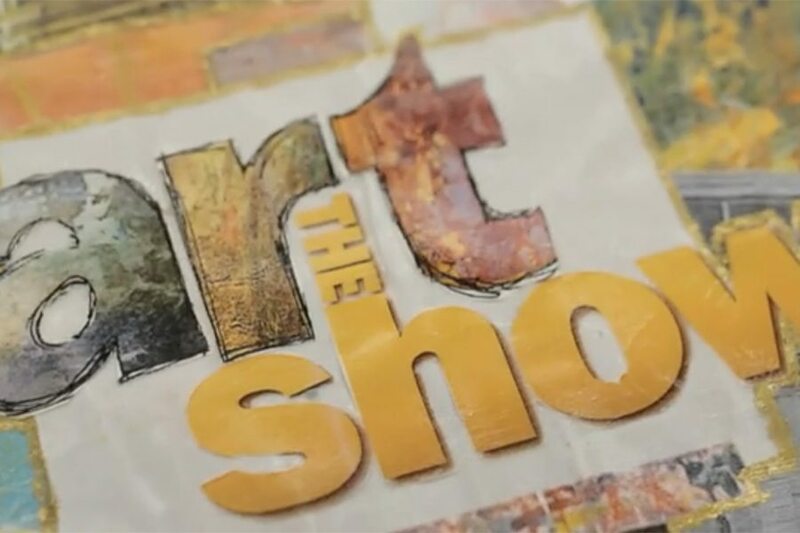 The Art Show is a fantastic television program that takes an inspiring look at creative people, groups and projects in the Miami Valley and around the country. We’re excited to announce that Muse Machine was among those profiled! The Muse segment stars several members of the Muse family and we gave Think TV access to our video archives, so you may catch glimpses of some of your favorite Muse moments!